How’s the Terrifying Girl from ‘The Ring’ Doing? Very Well, Is the Answer! 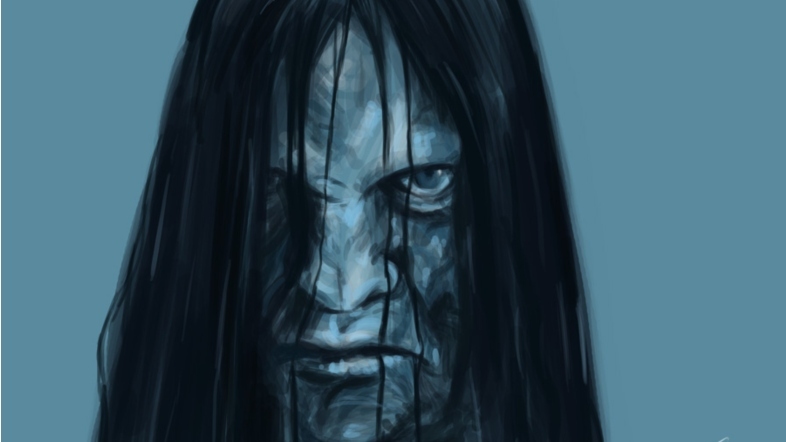 According to AOL, the scary girl from The Ring (2002) looks different now. Well, if you’re not familiar with the scary girl and her spooky things, let me make a short throwback for you. The thread of The Ring can be traced back to a Japanese mystery-horror novel by Koji Suzuki in 1991. With the big success the novel produced, the story was adapted into a 1995 film Ring: Kanzenban, a TV series Ring: The Final Chapter, a 1998 film Ring, a South Koran film The Ring Virus, and finally an American version The Ring. No matter how the story is adapted, the soul character is never absent － Sadako Yamamura. She’s a psychopath who carries grudge via videotapes (Yes, both the books and films appeared in the age of tapes!) by which whoever watches will die in seven days. Yo yo yo, check this out! How the scary girl turns to be a pretty normal girl! In real life, she is twenty-five-year-old actress Daveigh Chase, and she’s a lot less terrifying! Amazing! We’re delighted to see her doing so well, and it’s always so interesting to see child actors as adults!